A Transformers-inspired Beijing Olympics commercial by Malaysia’s Astro TV. Pretty cool animation, would be great if it’s made by locals. 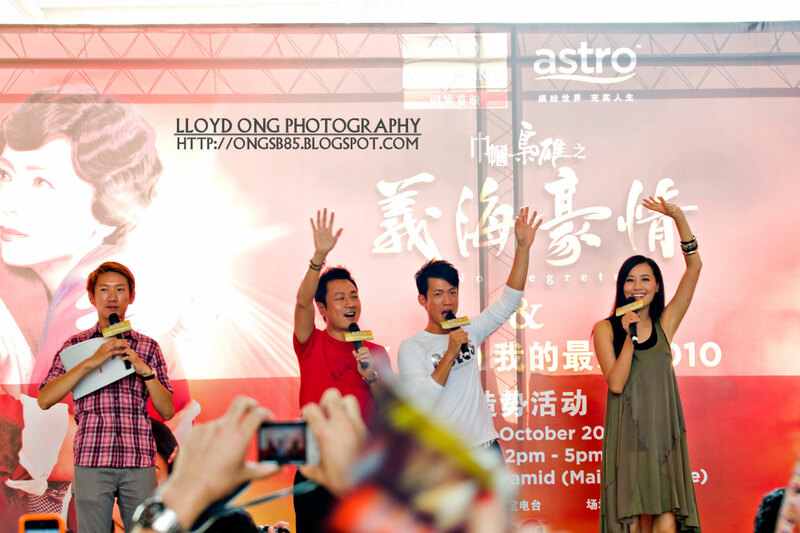 Malaysia is getting its first dedicated Korean TV channel via Astro satellite TV network. 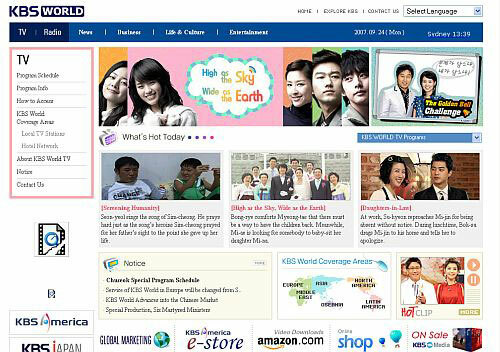 KBS World, operated by one of the biggest TV broadcasters in South Korea, will start showing on Astro 303 channel from October 2007 onwards. Not sure if Astro subscribers from other countries (which operate on each country’s respective terms) will be able to watch the channel as well, but I guess it’s just a matter of time before it’s available for all international Astro customers.